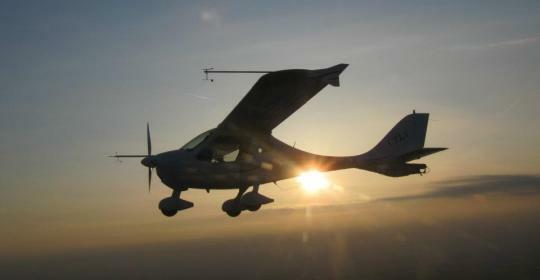 We have most of our experience in flight test of fixed wing light aircraft. But our capabilities are more spread. 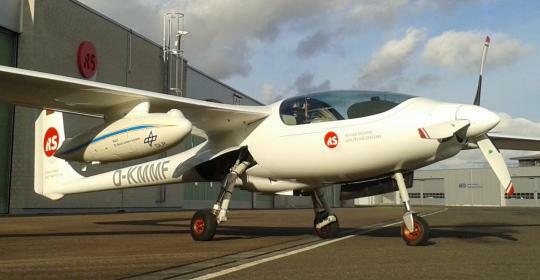 We would like to provide experienced pilots for your flight mission. Through our network we could also find an applicable aircraft as platform and even the needed mission equipment for your pupose. Please contact us with your needs. 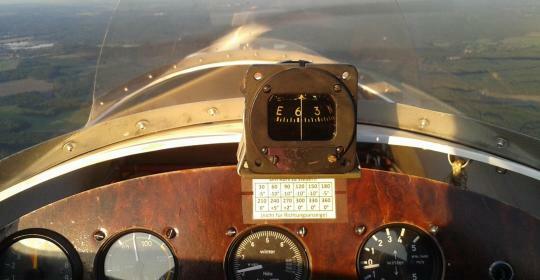 We provide experienced pilots for your project. 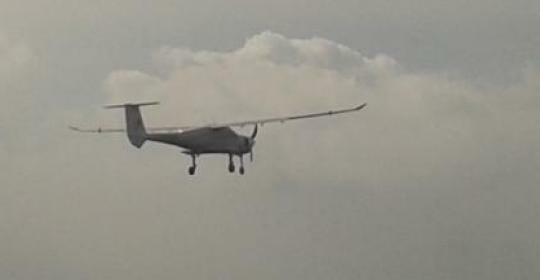 Certification Flight Test to finalize the certification process of your already proven design. Your airplane has to be brought to another place. You dont have the time or ability or you just dont want to do the transfer flight on your own? Our experienced pilots will bring your aircraft where you need it to be. Most times that is even cheaper than the disassembly and road transport solution.